Growing up, I knew my dad’s family were “orange men,” or Scottish protestants living in Ireland, and my mom’s family were forced to leave County Cork during the Potato famine. It wasn’t until I had to read Jonathan Swift’s satire A Modest Proposal in high school that I really understood the political conflict bred into me. Suddenly, it seemed way more reasonable that my great-grandmother objected to my parents’ marriage because my dad would “force” my mom to convert. Since that realization, I have been fascinated by Irish political divides and putting together this playlist has been an eye-opening trek through Irish (and Irish-American) political pop music. Unless you live under a rock, you know that U2 is hands down the biggest band out of Ireland. This song is my favorite, as it describes the horrors of the Troubles in Northern Ireland, and cemented the band’s political activism. The lyrics beautifully decry sectarian violence: “And the battle’s just begun / There’s many lost, but tell me who has won /The trench is dug within our hearts / And mothers, children, brothers, sisters / Torn apart.” It’s easy to get lost in the hypnotic drumbeat and vocals, but the pacifist message can’t be glossed over as the effects of the Troubles are still felt in Ireland today. This song was originally written by Prince, but Sinéad O’Connor’s rendition became iconic in the 1990s. The music video is haunting, consisting mostly of O’Connor’s head, floating like a ghost over a black background. O’Connor quickly became a controversial figure after her protest of the Catholic Church’s cover up of child abuse on Saturday Night Live. 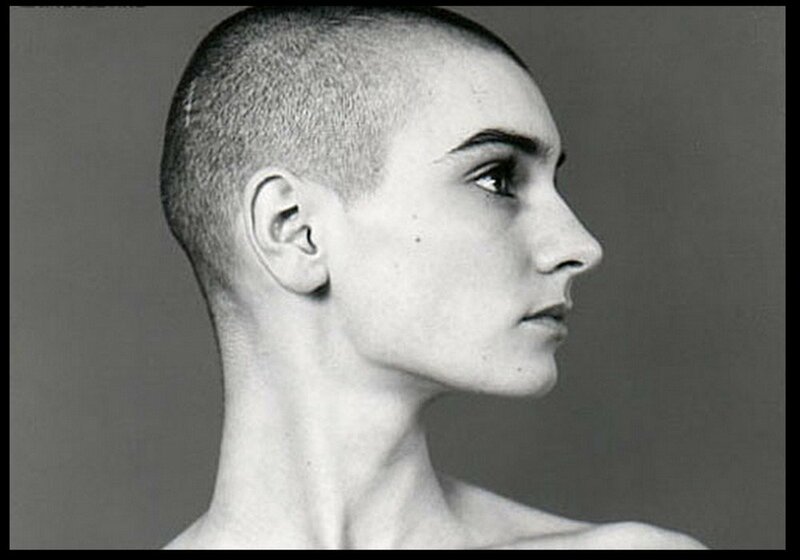 I really enjoy the juxtaposition of these two Sinéad O’Connor songs, and its obvious its a comparison she wants listeners to be aware of. The Take Me to Church music video begins with Nothing Compare’s 2 U’s video projected on O’Connor’s face. It’s both a rejection of her previous image and a continuation of her previous protests. She sings in the chorus, “Take me to church/ But not the ones that hurt / ‘Cause that ain’t the truth / And that’s not what it’s worth,” continuing her rejection of traditional Roman Catholicism. Even the musicality is a complete 180, as its a fun and bouncy pop tune, rather than a lamenting ballad. If you didn’t whine this song in an attempt to mimic the The Cranberries’ accents, were you even a 90s kid? 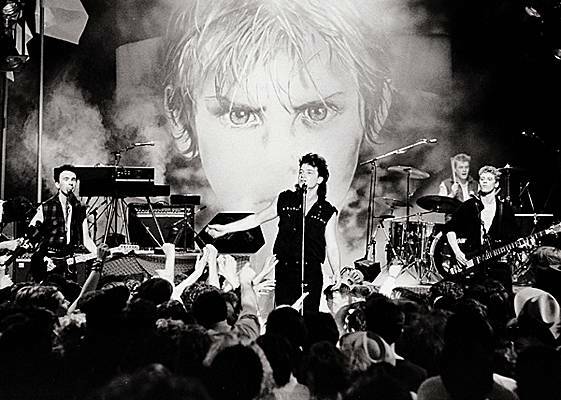 The Cranberries can be grouped into the same sub-genre as Sinéad O’Connor – female-driven Irish alt-rock of the 1990s. It’s incredibly nostalgic for me, and I couldn’t resist including this song. This is where this playlist starts to delve into Irish-American band – so while headed by an Irish singer, Flogging Molly is based out of LA. 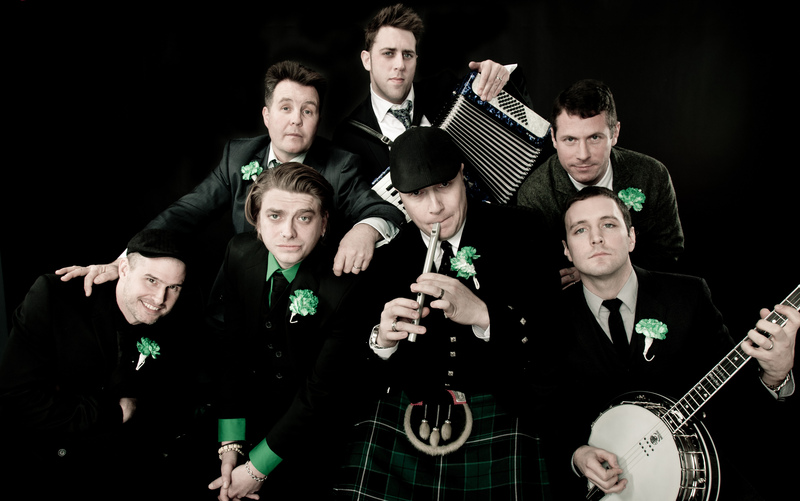 There sound can be described as “pirate-like,” in a Celtic punk kind of way. I love this song because it feels like an old-school drinking song you’d hear at a pub. It’s got the right combination of traditional instruments and a more modern rock feel. This song shows Flogging Molly’s softer side. I like to think that this is a modern retelling of a folk song like Red is the Rose. There are definitely still modern elements present in the song, like the electric guitar, but the fiddle and walking drumbeat stay true to the folk tradition. I had to end this playlist with what I think is the most stereotypical/iconic Irish song – thanks to the 2006 film, The Departed this is the American touchstone for Irish music. And I don’t really have a problem with that. I remember sitting in my mom’s minivan as a preteen listening to this song and being so grateful that my heritage was ~cool~ for once. The Super Blue Blood Moon is coming this Wednesday. Here's how to watch it.